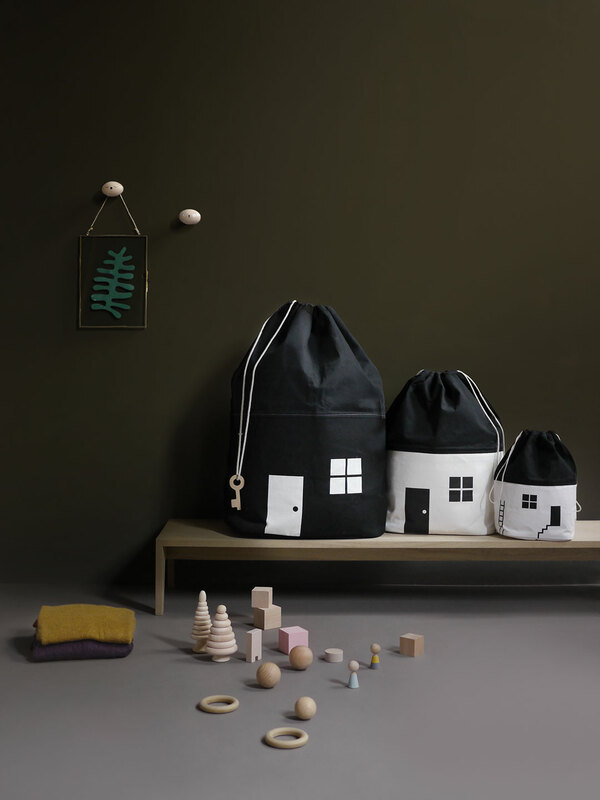 Our organic House Storage Bags are now available in 3 different sizes. Large or medium bags for all your big toys and clothes, a small bag can sit on a desk or shelf for family trinkets and accessories. Your little dolls might claim it as their home. Build your own enchanting village of storage bags. … for all your new toys to feel at home.